It’s been a really busy year. 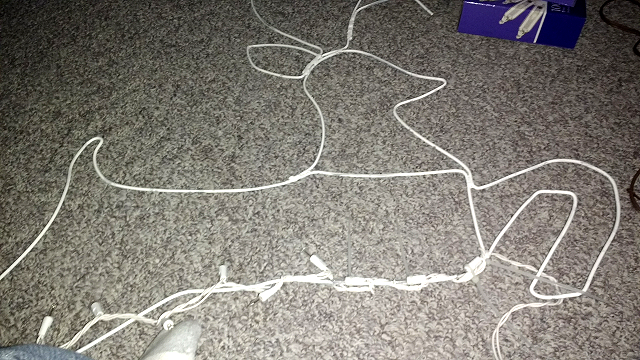 So we’re a little behind on getting the house decorated for Christmas. I custom build a lot of our outdoor display pieces. Unfortunately a power surge ruined all the lights on a piece I built a few years ago for the garage. So last week I spent some time removing the lights, repainting the wire frame, and wrapping new lights to the frames. 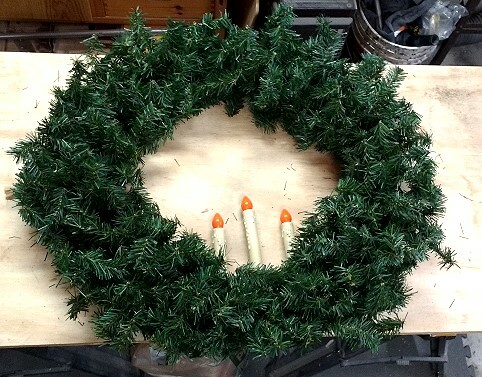 Both deer flank a wreath that also was damaged by the surge. 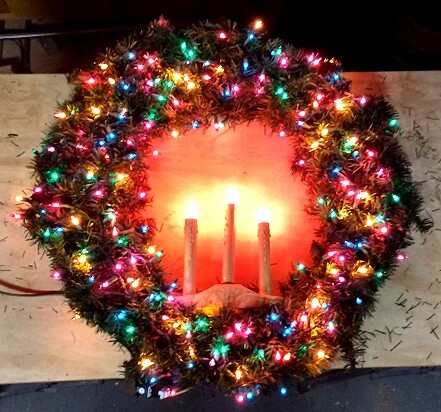 The wreath also had to have all the lights removed and new ones added. Will post a video of everything up and working soon.